Today, the final nominations for the Oscars 2019 were announced over in Hollywood, sending a mixture of joy and rage rattling through the film world. As usual, most of the major players were pretty easy to predict, but there were some head-scratching calls made by Academy voters that are sure to get people talking. The bookmakers have been saying for a week or so now that Roma is the favourite to win Best Picture. That has now been cemented pretty clearly by the Oscar nominations, with Cuaron’s movie picking up 10 nods – tied for the most with The Favourite. The real shock, though, was to see the film pop up twice on the acting shortlists. 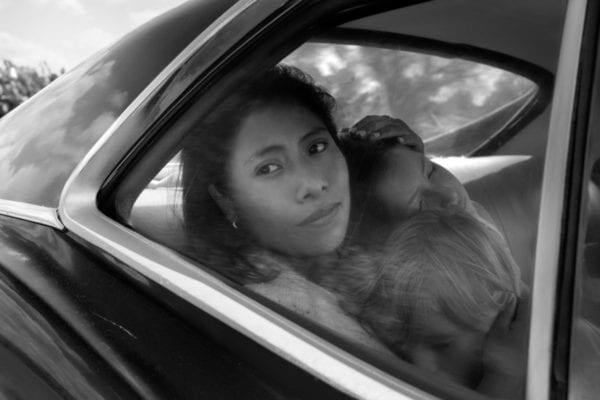 Many had predicted that first-time performer Yalitza Aparicio might sneak the fifth slot on the Best Actress list, but nobody had called Marina de Tavira for the Best Supporting Actress slot that many had reserved for Claire Foy’s work in First Man. This is a huge boost for Roma‘s chances of winning the top prize. These two nominations show that it has support from the acting branch of the Academy, which is by far the biggest. Its path to Best Picture is now looking like a pretty clear one. The Best Director shortlist this year was a strange and interesting one. Cold War helmsman Pawel Pawlikowski’s name has always been in the mix as a potential spoiler, and many harboured hopes of seeing Yorgos Lanthimos pop up for The Favourite. However, it was a huge shock to see both of them make the list, at the expense of two potential frontrunners. 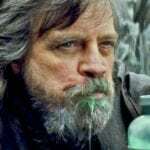 Bradley Cooper and Peter Farrelly each failed to net a nomination, potentially scuppering the Best Picture chances of A Star is Born and Green Book respectively. Only four movies have won Best Picture without their director getting nominated, with Ben Affleck’s Argo the most recent example. It has been a good day for BlacKkKlansman, with Spike Lee finally wooing the Academy into nominating one of his films across a wide range of categories. Leading man John David Washington, however, was absent from the film’s half dozen nominations. 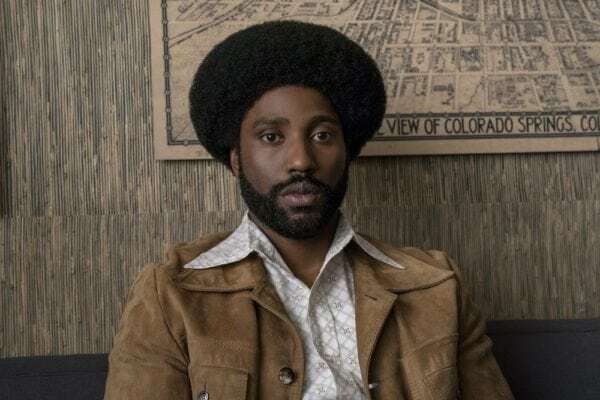 His co-star Adam Driver was recognised in the Best Supporting Actor category, but it’s a shame to see Washington absent from this shortlist, as it’s his performance that makes BlacKkKlansman the film that it is. 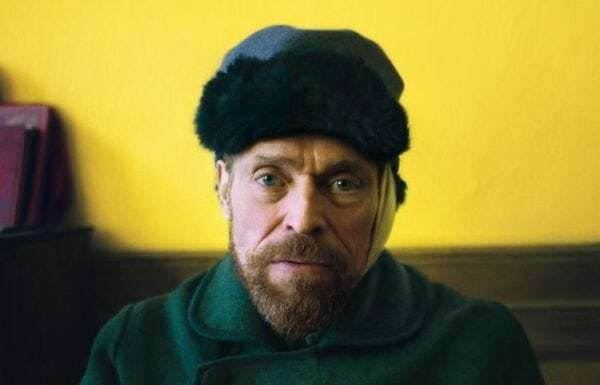 The Academy went for a bit of a head-scratcher for the fifth slot in the Best Actor field, handing the nod to Willem Dafoe’s performance as Vincent Van Gogh in At Eternity’s Gate. It’s a film that almost nobody has seen – it doesn’t even come out on this side of the Atlantic until the end of March – and no one has much to say about it, beyond noting Dafoe’s work. 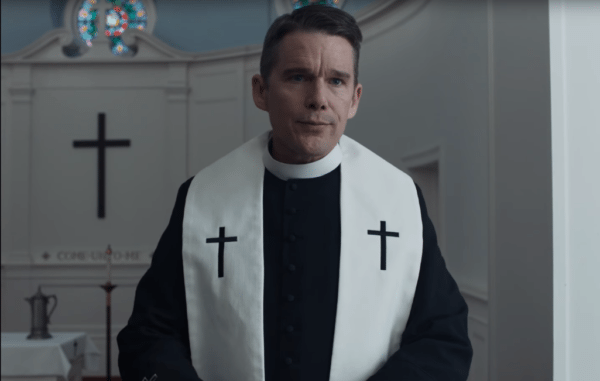 The slot he took was earmarked by many as likely to go to the aforementioned John David Washington or Ethan Hawke, for his terrific performance in Paul Schrader’s crisis of faith drama First Reformed. Hawke’s work is subtle and measured in a way that absolutely deserved to be recognised with awards glory. Despite the snub for Hawke, First Reformed did manage to make its presence felt during the nominations announcement. Schrader’s script is fully deserving of its recognition for Best Original Screenplay, even if the category still feels like the Academy’s best chance to reward The Favourite, which might struggle to break through elsewhere. First Reformed is the sort of quietly understated critical darling that often struggles to wow the Academy, so it’s a pleasant surprise to see it landing a nomination. No real surprises but great to see Spike Lee nominated. Black Panther for Best Film is a token nomination. 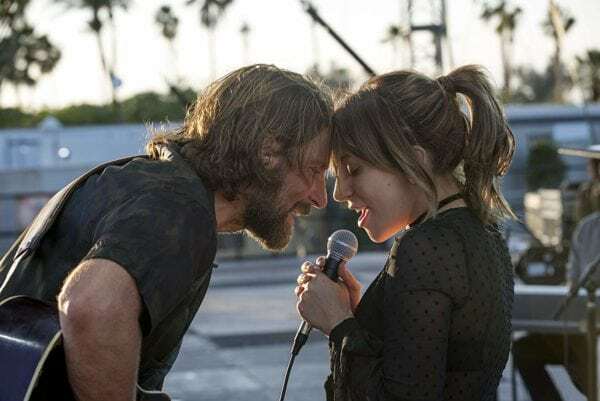 Possible that A Star Is Born may clean up but hope not.